A fortified brick and stone manor house built between 1515 and 1525. 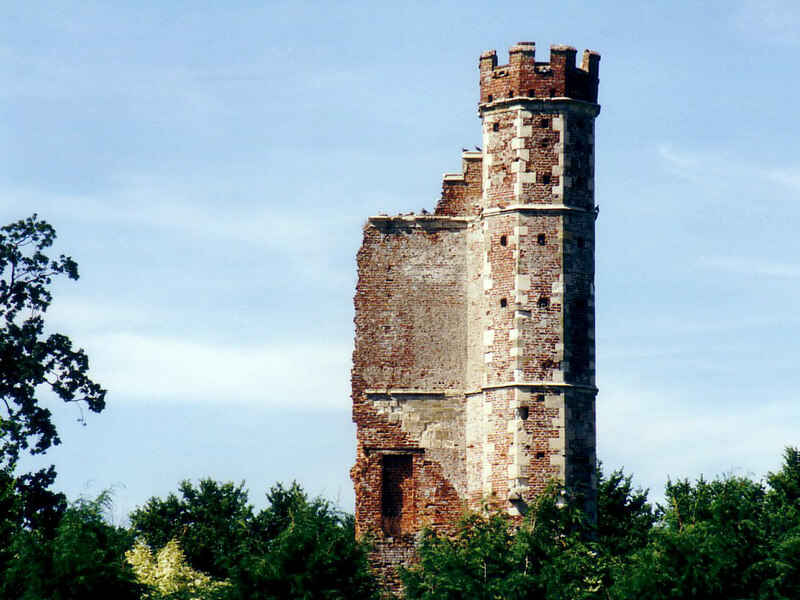 Only one of the two turrets of the main gate remains after almost total destruction in the Civil War in 1644. The remainder of the square building which had a tower in each corner has been used as building material. It is close to Warblington Church.